You've heard me raving about Manila International Book Fair often this week, be it via twitter or blog post, and today is their first day (Go MIBF 2013)! 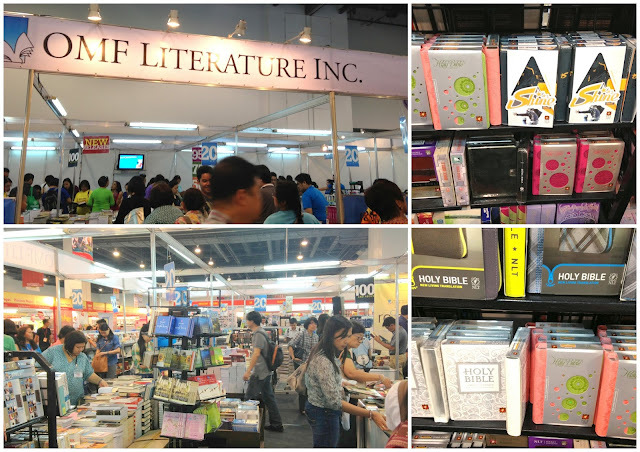 I've been running a tight schedule these days since I have to teach mornings of MTH and go to my fitness routine mornings of TF, since Wednesdays are my free day, I decided to be a buena-mano at MIBF this year! Only catch was that I went there alone. Special thanks to Kuya who snapped this picture for me. Entrance fee is only Php 20. I think students can go in for free. It's literally across SM Mall of Asia. They also have package counters to make your book shopping life easier. This year, I'd say I've splurged on my book cravings! I purchased quite a lot, so much that I think the books are enough to keep me occupied for the next months. 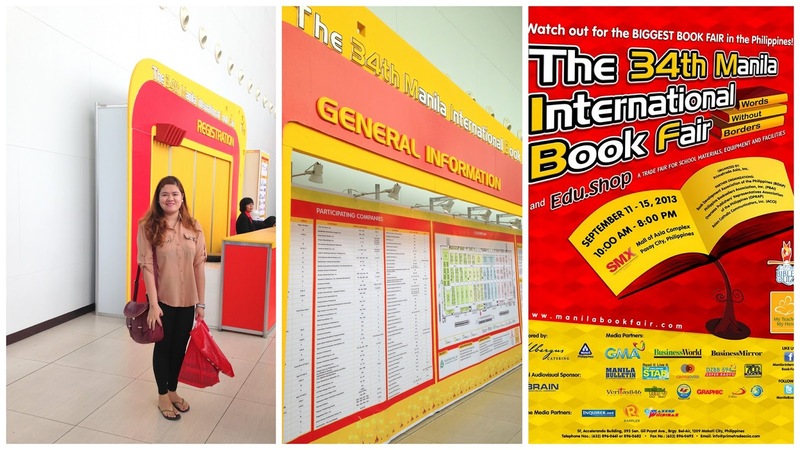 In this post, I'll be sharing with you the booths I have visited, my thoughts on them and some tips. 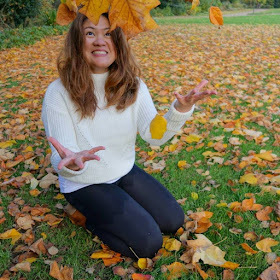 I'll be publishing my book loots on a separate post. Then and now, it's my favorite booth. Why? They offer QUALITY BOOKS for a lot less. They went as far as lowering down their profit (if there's any at all). They sell ALL BOOKS for Php 100. 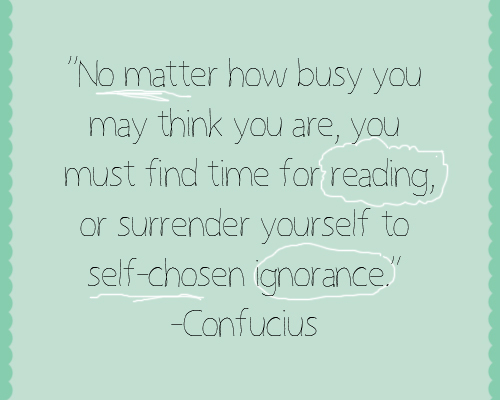 They offer quality books from diverse genres. If you're familiar with Marvin Germo, Randell Tiongson, Dennis Sy, Ed Lapiz, Francis Kong - CSM is their publisher. Is that cool or what? ♣ Tip: If you can, plan the books you want to buy before going there. Also, ask for help from the pleasant CSM staff (they are in Orange shirt). In my case, Kuya got all my books and packed them, he then handed me the receipt so I can give the payment in their cashier. After payment, I can claim my purchases back from him (read: No hassle, salamat po). Remember the Manga (anime) Bible? It can be found here, along with other Bibles. They offer a 20% off to most (or all) of their books. They also had a credit card terminal. The area was spacious with some room to move around. It's a perfect place to shop for your Christmas list, don't you think? ♣ Tip: While there are some stores with credit card terminal, some don't. It's better that you bring some cash with you to avoid untimely hassles. Bring a sling-bag (as opposed to shoulder bags) if you can. It is mighty convenient specially if you need to take a picture every now and then. Not to mention that your bag is in front of you, most of the time. 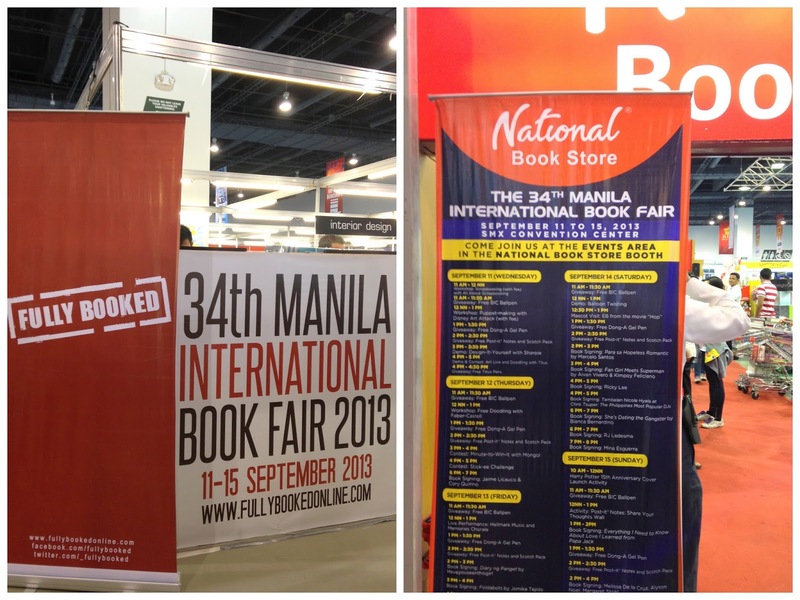 The master bookstores would not miss this fair for the world. They have an all-out sale section but generally they slash 20% off on ALL books, as the lovely lady has told me. I saw their Paulo Coelho's latest book (Manuscript Found in Accra) comes with a free 2014 planner. Such retails for Php 950 (approx). I didn't buy that though. Instead, I opt to buy The Best of Archie Comics Book 2 (sue me). I also chanced upon this booth. Summit Media is the publisher of popular magazines like Cosmopolitan, Women's Health and Entrepreneur. They offer all back issues at Php 50 per copy. Back issues are copies except for August and September 2013. Regular price ranges from Php 125 or so, quite a bargain too Bellas! 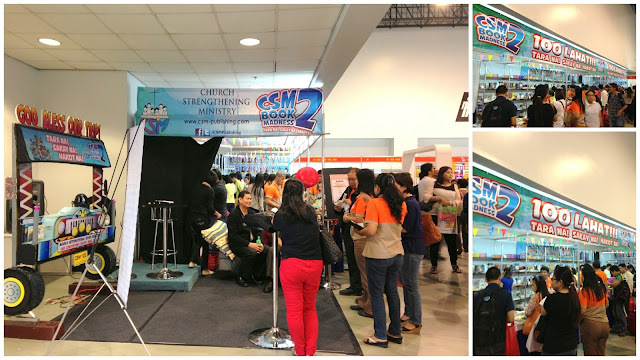 Thank you for visiting our (CSM) booth last year. Hope you can come visit again this year on the first day (if you can lang naman). If you want to meet most of our authors, the best time would be the second day (Thursday) towards early evening before our Grand Launch program in the Stage Area at 6pm. Whatever your schedule will be this time, drop by and enjoy the "madness" with us! Thanks, too, for featuring us on your blog!